Shot saved by Steward Ceus. Albert Watson gets a yellow. Simon Mensing gets a yellow. Thiago de Freitas takes a shot on goal. 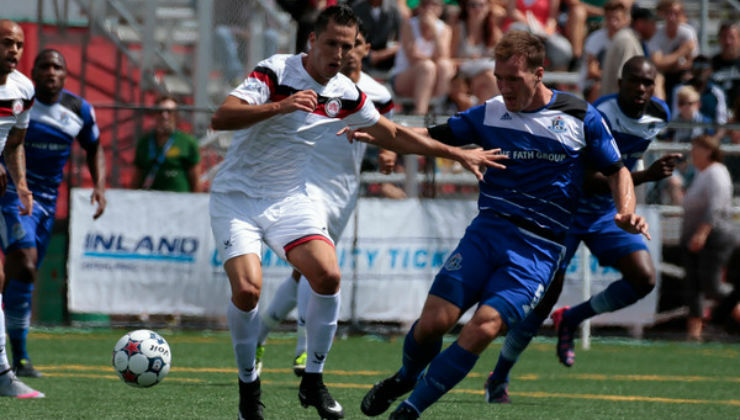 Goal to Atlanta Silverbacks, scored by Jaime ChÃ¡vez! Jaime ChÃ¡vez takes a shot on goal. Michal Mravec gets a red. Goal to FC Edmonton, scored by Tomi Ameobi! 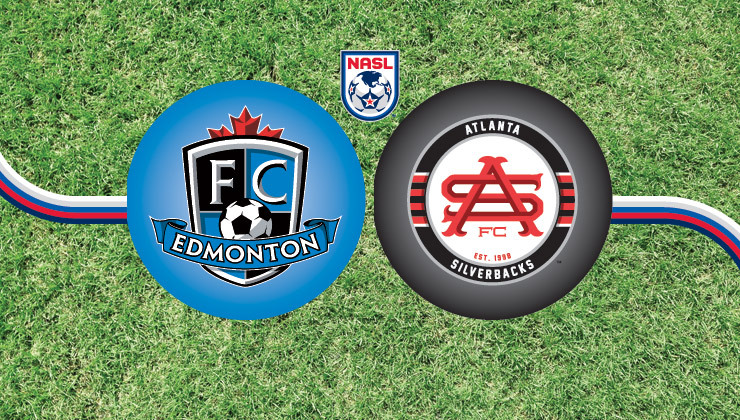 Goal to Atlanta Silverbacks, scored by Shaka Bangura!